Welcome to CANYON WINDS! Arizona’s Retirement Living at it’s Finest! 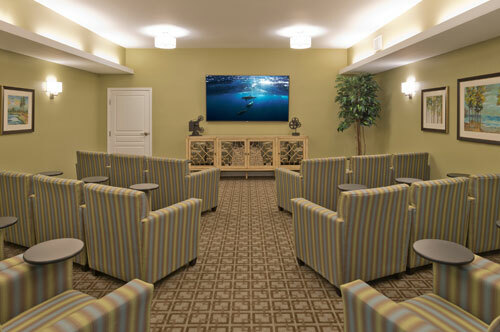 We proudly offer Independent Living, Assisted Living, & Memory Care. 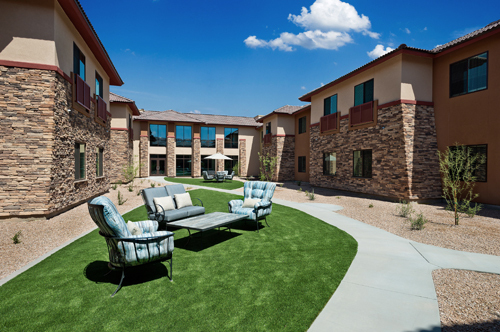 Mesa’s Newest Senior Living Community!!! 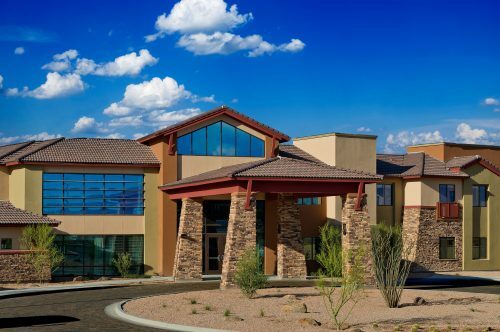 Our beautiful upscale Retirement Community in Mesa is unlike any other, Canyon Winds offers Independent Living, Assisted Living & Memory Care. 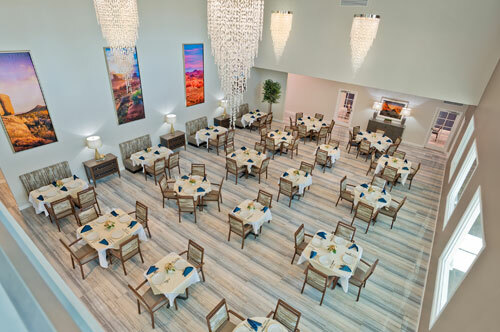 Located at the entrance of Las Sendas in Mesa, Arizona surrounded by amazing views, our resort style property is sure to impress! 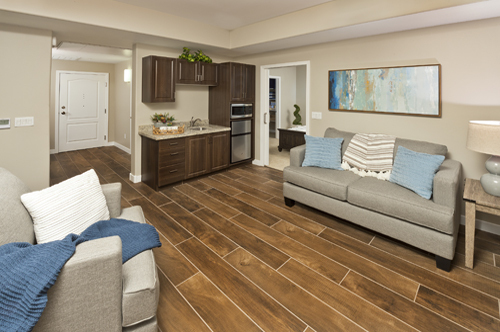 CANYON WINDS IS NOW OPEN!!! 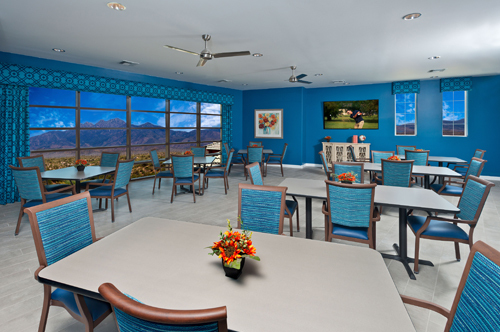 Assisted Living & Memory Care 480-948-0600.